FrontAddress Technologies Pvt Ltd. is proud to introduce its Online Base School Management System to you.Our Web-Based School Management System provides the most complete solution for your School Administration. Administrators, teachers, and parents see their student's progress anytime during the school year with access to historical data for ongoing analysis. Additionally, the flexible reporting and data mining options provide confidence and peace of mind that School information is available for all your reporting needs. Design your perfect solution by choosing from our extensive list of integrated modules.Our Software is the only solution with complete coverage of all your needs including Exam Master, Time Table Setup, Fees Management and Academic Calender. Pick the administrative tool that is always available and has the capability to manage all your student information by individual and school. Today's schools need to manage more information than ever before.Without a solid internal infrastructure for teachers ,administrator and departments to share data,critical school and student information can be lost, or worse - communicated incorrectly - leading to a host of problems that can affect your school's image and endurance. 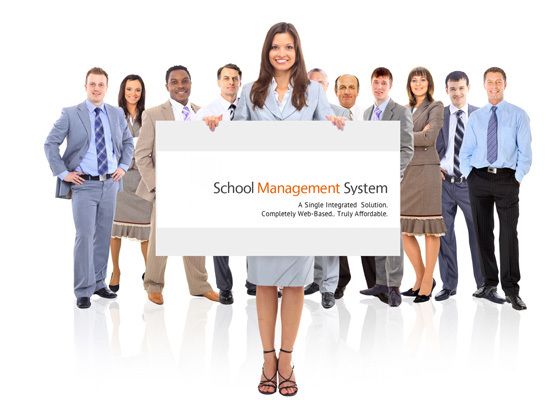 New reliable and fast School management system with the great online support. It will help you daily school management routiness and delivery you from you paperwork. Save your time and gefull Control or with school managemt system. The software being web based can be accessed from anywhere in the world, which enables the students, teachers, parents & the management be in touch with each other at all times. FrontAddress automates various scheduling activities of a school and optimize the use of premium resources.The main principles :Security-the security subsytems supports dividing users into several groups. Each group has ins own set of rights for viewing or changing data. 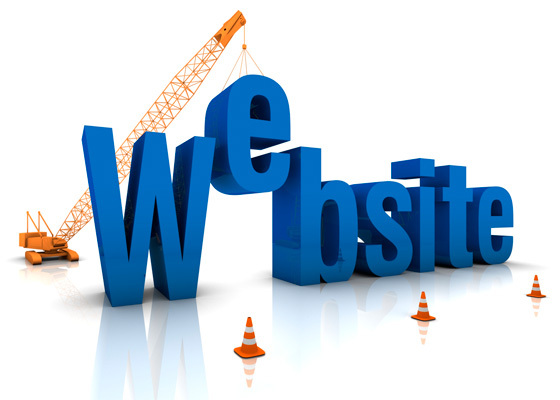 The solution an open source system providing web based interface, has been especially designed considering the challenges school come across. Some of these challenges are low cost of ownership mediocre IT infrastructure , skill set lever requirements, resource optimization parent student teacher community interaction,security,and stability. A single, centralized database that eliminates redundant data entry and upload/download processes. Access to Software from anywhere, at anytime, and through any infrastructure (Linux ,Mac, Windows or any operating systems). All student information is quickly accessible through the web, including demographics, scheduling, exam result,discipline, attendance, and test graphical analyzer. Parents can track all of their children's activities including attendance, grading, special clubs, and achievement. A robust scheduling system designed for both Exam and Timetable scheduling.